Prolonged atrial fibrillation precipitated by new-onset seizures after marijuana abuse. Order this limited-edition print collection Pediatric Collections: Medical Risks of Marijuana to build your clinical reference library, augment your training and academic activities, launch new public health initiatives and research endeavors, or implement prevention strategies in your community. 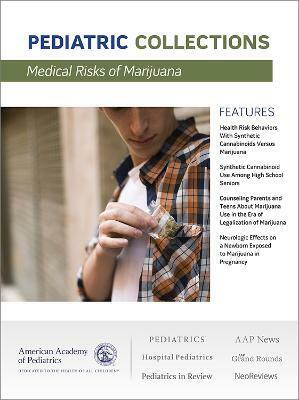 As a bonus to ordering this print collection, receive a FREE prevention poster with purchase, ""Synthetic Cannabinoids and Marijuana, The Who's Who of Usage."